I was a little hesitant on getting these at first thinking they might slide down while running long distance. 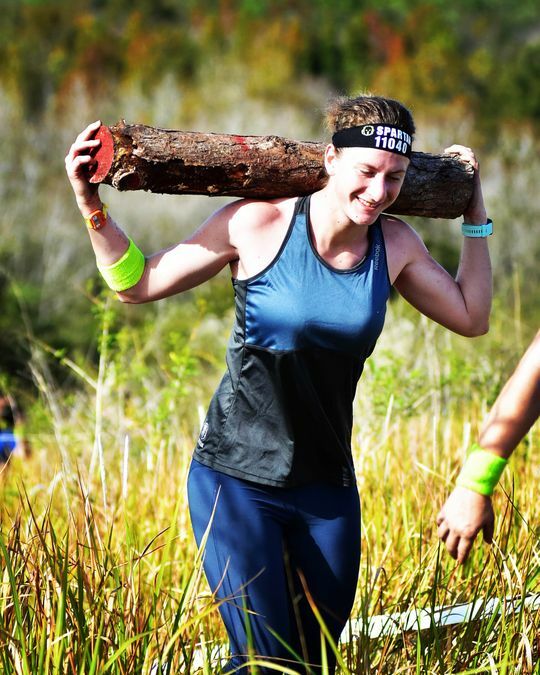 I ran in 14 miles in a spartan race last weekend and they were awesome! Stayed in place the whole time with the draw string. Perfect fits and cool texture. Win win! GF is on the shorter side (5’3”). Regular length pants are a touch too long and she doesn’t prefer the crop as the bottom tends to ride up her calves. These are perfect for her! I love the color, material and fit! !